“Mr. 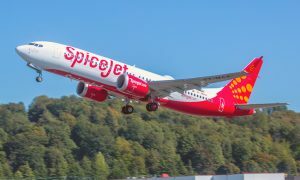 Nicholas Martin Paul (Independent Director) and Mr. R. Ravivenkatesh (Independent Director) has resigned from the Company with effect from September 21, 2015”, the company said in a regulatory filing today. 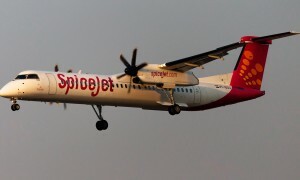 SpiceJet currently operates over 270 flights daily to 34 Indian and 7 international destinations.